I think it’s been a little over a year since Cradle of Filth graced fans with a tour and even longer for fans in the local area of East Anglia, England. I thought when I got stationed in England in 2008, I would have an opportunity to see UK-based bands like Cradle of Filth more often than I could see in the States. It’s hasn’t necessarily worked out that way. I thought that living in the same county as Dani Filth might afford me a chance to see more Cradle of Filth one-off club shows in the area; not quite so. On August 2, I finally got my chance to see the (Symphonic) Black metal band at a spacious club in Cambridge, England. 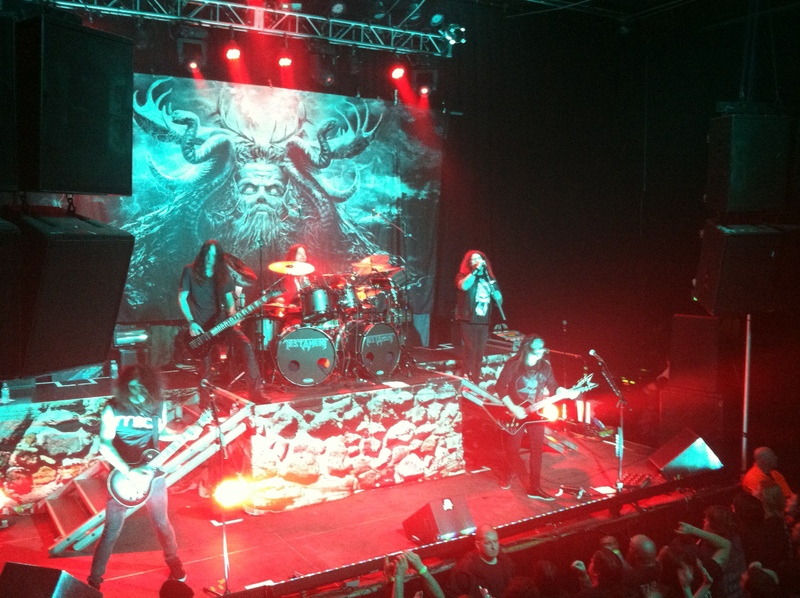 This was labeled as their warm up gig before their performance at Wacken, Germany which went on this past weekend. 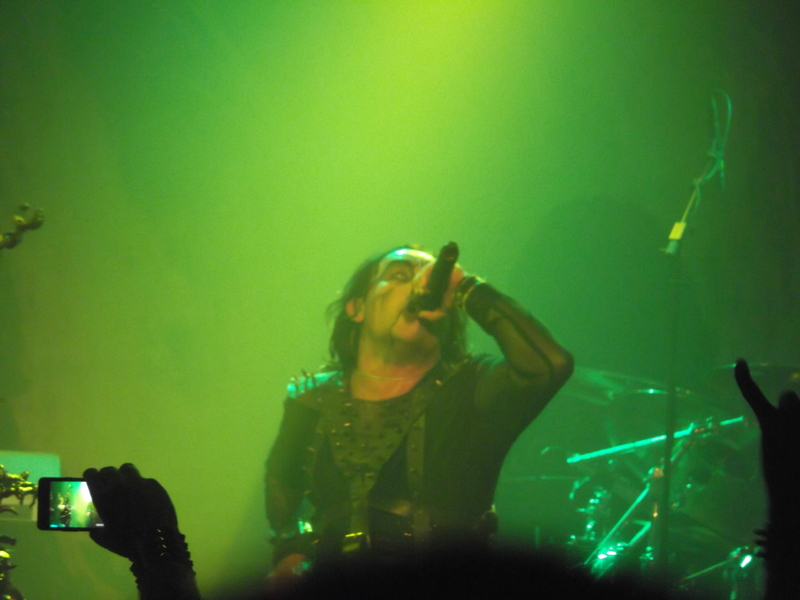 This was my second time seeing Cradle of Filth – the first in the UK.